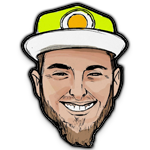 We’ve partnered with our friends Shows I Go To, Montgomery Drive, Tito’s Handmade Vodka, Red Bull, Orlando City Foundation, White Claw Hard Seltzer, AKT, Smartpunk, aXis Magazine, Izumibashi shuzo Co.,Ltd(SAKE SPONSOR! 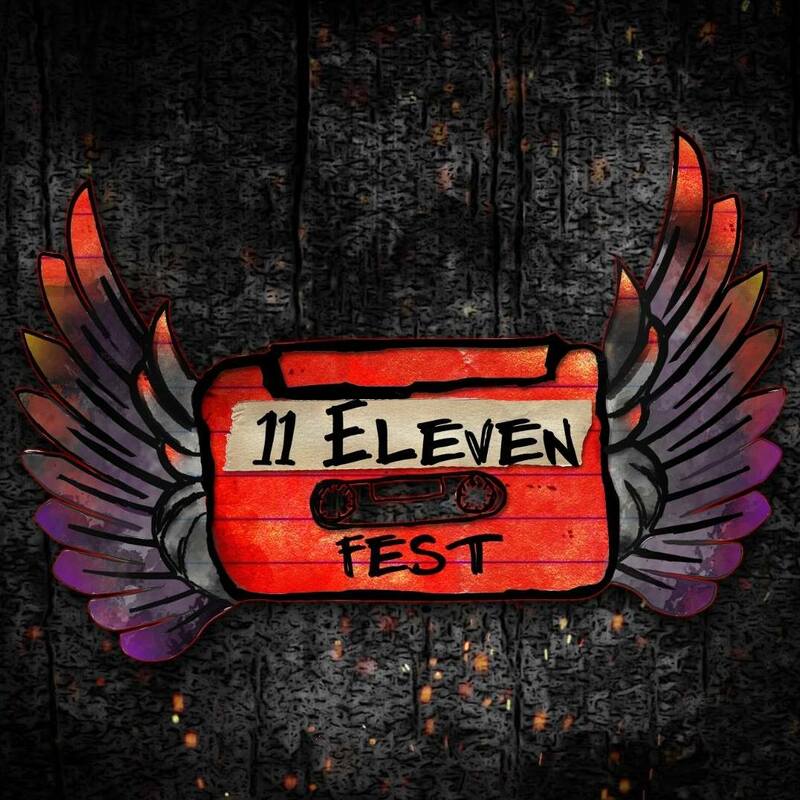 ), and Broken Strings Brewery to bring you 11Eleven FEST (this one goes to 11!) 🤘🤘 Located at Broken Cauldron Taproom and Brewery, 1012 W. Church St. in Downtown Orlando, FL. 11 Bands // 11 Once-In-A-Lifetime Craft “Artist Ales” & Cocktails // ONLY 1,111 GA TICKETS AVAILABLE!